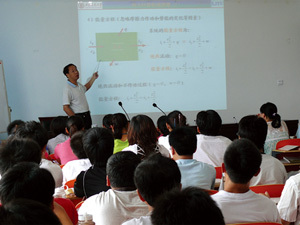 Technology Cooperation and Exchange - Shandong Qingneng Power Co., Ltd.
QNP conducts senior manager training in cooperation with Tsinghua and Peking University. 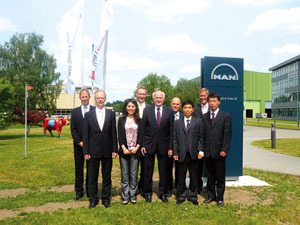 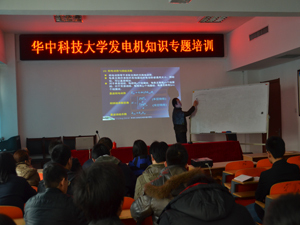 We also work in cooperation with leading Chinese universities in technical training and product research. 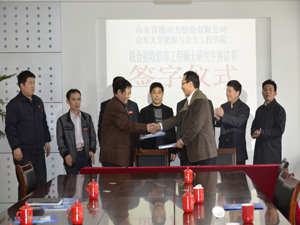 In addition, QNP develops power generation and sea water purification projects with The Institute of Seawater Desalination of The State Oceanic Administration. 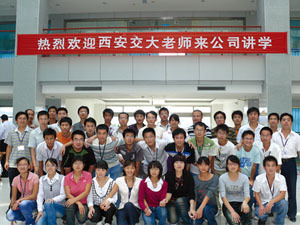 QNP is the university-enterprise cooperation base of Xi’an Jiaotong University, Shandong University of Science and Technology, and Shandong University of Technology. 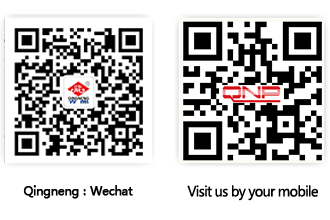 QNP's rapid development has drawn the attention of the world’s Fortune 500 companies. 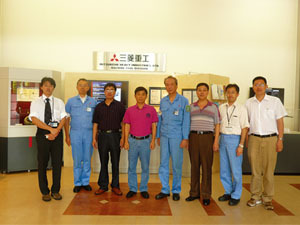 Man Group and Mitsubshi have worked with QNP on many occasions for technological exchanges.